Apart from the Japanese food restaurant, I was also brought to this bubble milk tea shop COMEBUY which is located just across the street of Citimall, which is a landmark shopping mall in Yuen Long. 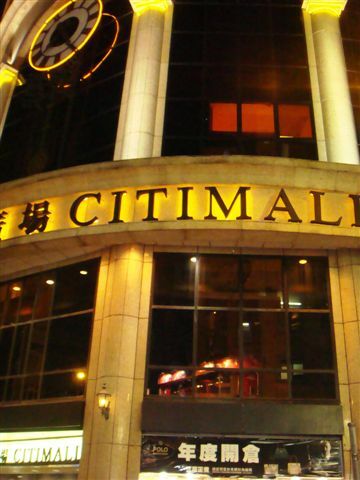 Citimall... lights up nicely at night. 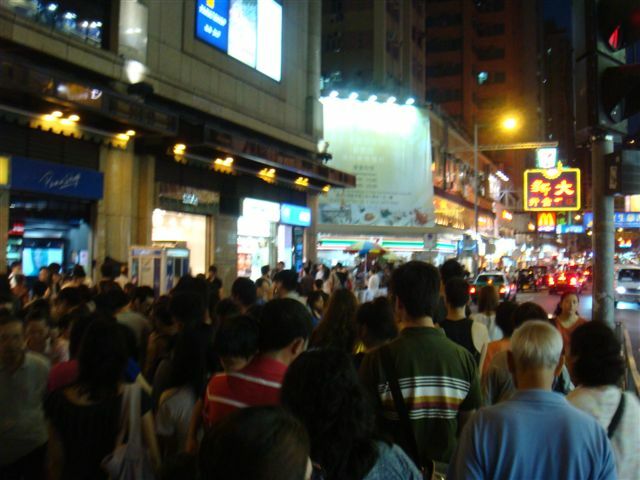 You have to cross the super crowded traffic light in order to get to the bubble milk tea place. The stall... with a large queue number display. Our orders. See the black pearls and the transparent strips inside. 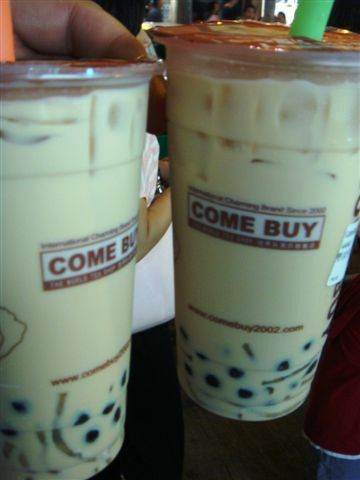 It's very chewy and nice with the milk tea. An excellent blend of taste and great for after meals. 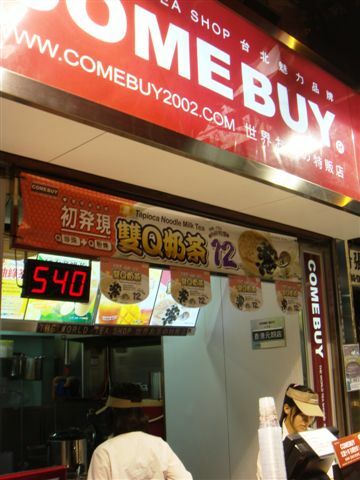 Taste: This bubble tea chain has many years of choosing the right tea leaves and blending that perfect cup. The rich smoothness of this bubble milk tea I have never tried before in Singapore. I was looking around behind if they had a cow there for milking after my first sip. Super nice! Location: Opposite Citimall. Once you are there, just ask around. Hong Kongers love to tell you if you just ask. 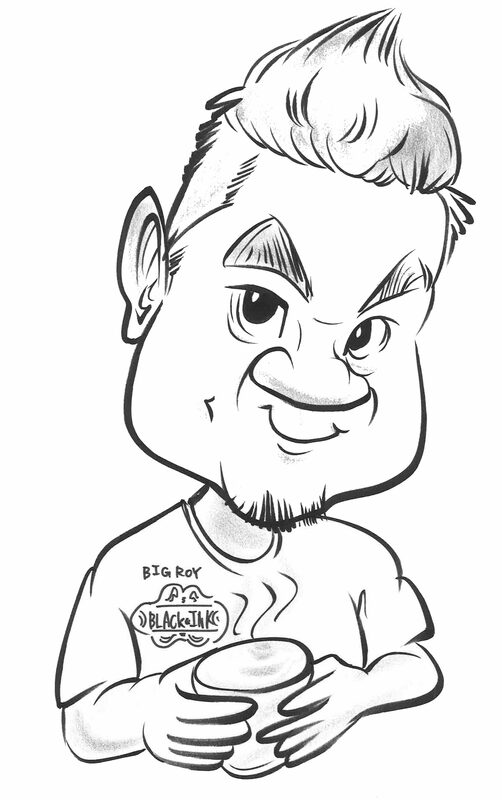 For more information, can check out http://www.comebuy2002.com.